If there is one thing that has been constant for the Prince Albert Raiders this season, it’s change. 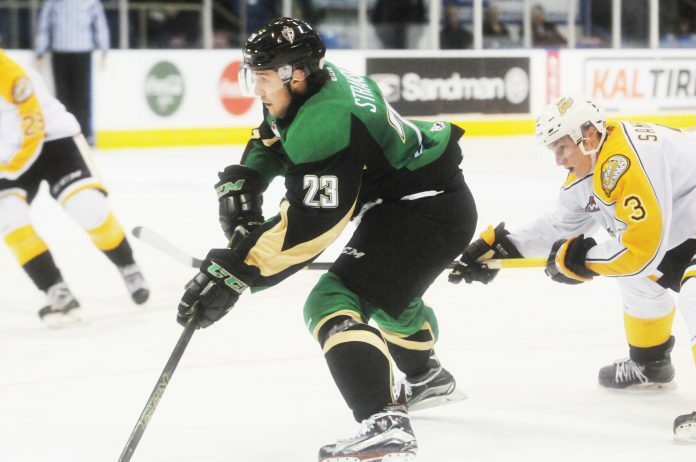 Sixteen deals later, the WHL trade deadline has past, and the green and gold have a pair of players who will be brandishing the Raider logo for the first time this week. Jordy Stallard, a former Calgary Hitmen and Brayden Pachal from the Victoria Royals will be making their debuts. The 2016-17 season has been a “trickle-down effect” as a result of losing top goal scorer Reid Gardiner to the AHL, who is now a member of the Kelowna Rockets. 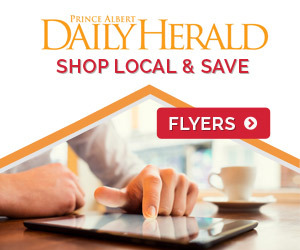 Prince Albert has lost or dealt seven of their past eight top skaters this season, but have cemented themselves as a team on the rise – all while assembling a top line with potential. “We chased goal scoring [early], for the most part, we chased the back-end, trying to bolster our “D”, we had some movement there,” general manager Curtis Hunt said of the season prior to the deadline. Hunt has now set the Raiders up to be a force for years to come and has stockpiled draft picks. 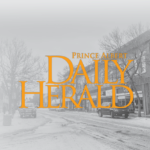 If Prince Albert chooses to use their first round selection as part of the Gardiner deal this year, they will have two first rounders in the upcoming draft, as well as two second and third round selections. If they choose 2018, they will have three picks in the opening round – their own, as well as the pick they received in the Brendan Guhle deal. “We are hoping to get out of the draft by lunch,” Hunt joked. Moving forward, Hunt stresses the value of patience to the fans. “The diet pill industry in America is a 10 billion dollar industry,” he said. Hunt went on to explain how well 17-year-old Max Martin has handled his incredible workload since coming over from the Prince George Cougars, and discussed the offensive future in Carson Miller and Cole Fonstad. One player that will be given the task to help mold these youngsters is Simon Stransky, who stayed put despite the constant chaos surrounding the deadline. “We explored Simon,” Hunt said. Stransky is glad to be back with the organization, mentoring the young guns and believes the future is bright. “I was watching the guys play during the World Juniors,” he said. From the front office to new players, rookies or veterans, it appears the product on and off the ice are on the same page, which paves the way for an exciting rest of the season.